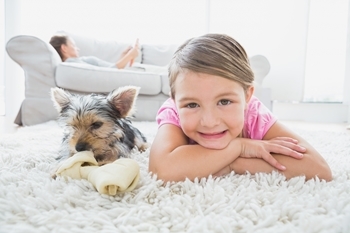 Making the decision to invest in a heat pump for your home can be one of the best decisions you ever make. Not only are heat pumps generally highly efficient, but they also handle the tasks of heating and cooling your home all within the same unit. Instead of generating the air themselves, a heat pump generally takes the warm or cool air from outside of your home, and circulates it inside your home, making them a highly efficient method of heating and cooling your home. 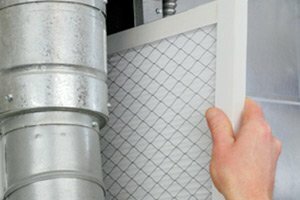 That being said, however, your home’s heat pump is just like any other appliance in your home, in that over time, things are going to go wrong, or just stop running like they should be, and when that happens, you want to make sure you have the name of an experienced professional who can provide you with the high quality heat pump repairs you need in New Jersey to get everything working like it should be again. 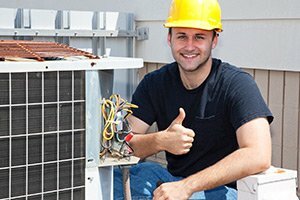 Here at Exclusive Heating, Air Conditioning, Sewer, & Drain, our team of professionals have the skill and experience necessary to get your home’s heat pump functioning as efficiently and effectively as possible once more, all you have to do is give us a call. Here at Exclusive Heating, Air Conditioning, Sewer, & Drain, our team of experienced technicians can provide you with the high quality heating services you need to keep your New Jersey home’s heat pump at its best. Whether you have a heat pump that has just gotten older and needs a bit more constant care, or something went wrong unexpectedly and you find yourself in need of emergency heating repairs. No matter what the case may be, our team of professionals are up to the task. If you have any questions about our full line of high quality heat pump repair services, or if you would like to schedule an appointment for consultation with one of our experienced Edison heating contractors, give us a call today. Our team of experts are always standing by and would be more than happy to assist you in any way we can. 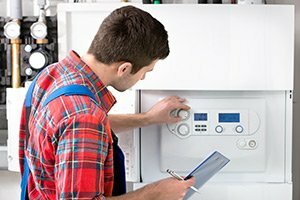 Anytime your home’s heat pump isn’t working like it should be, it is extremely important to make sure you call in a professional who can provide you with the right repairs when you need them. Because your heat pump handles aspects of heating and cooling your home, however, it can be difficult to pinpoint exactly what the issue is on your own. 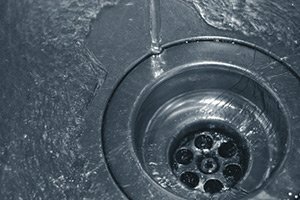 Here at Exclusive Heating, Air Conditioning, Sewer, & Drain, our team of experienced professionals can provide you with a full system inspection to identify exactly where the issues in your system lie, and what the best course of action is going to be in order to get them fixed. For quality heat pump repairs in the Edison area, please call Exclusive Heating, Air Conditioning, Sewer & Drain Service at 732-287-6300 or complete our online request form.